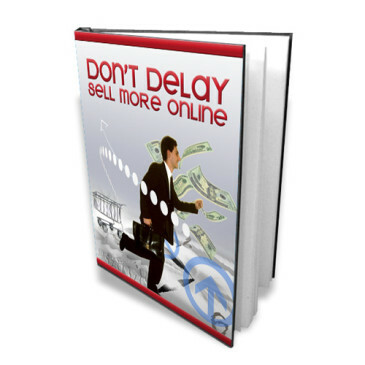 know how to sell products online. 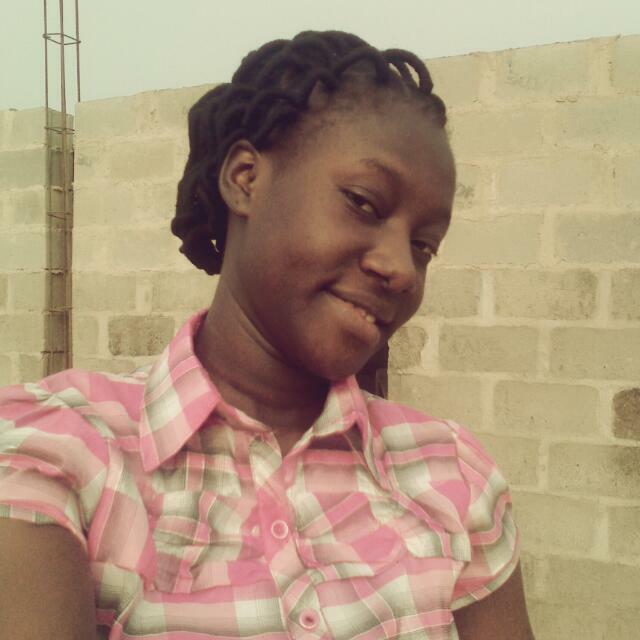 Ebunoluwa is an easy going and lover of books. Writing and Singing are some of my passions. Sign in to review this ebook! (2 yrs ago) I never thought I would find such an everyday topic so enllgahtinr!